The Professional Publishers Association (PPA) has announced the shortlist for its 2017 awards, which celebrate editorial and design excellence, and honour outstanding industry talent. The River Group has yet again been shortlisted for four awards, across three categories. 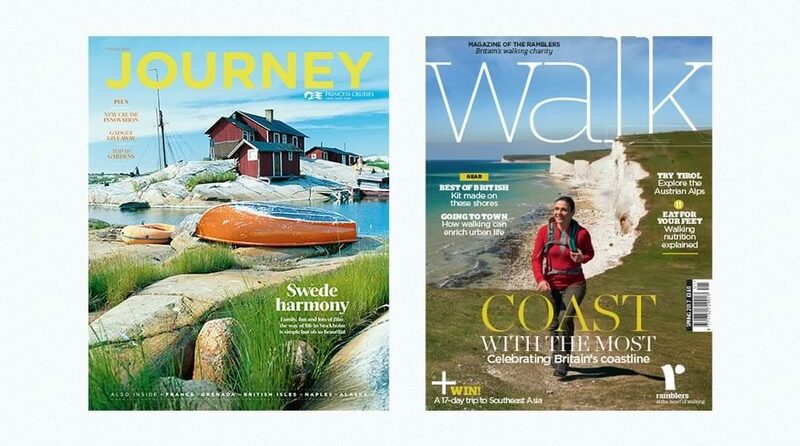 Journey, the luxury customer magazine for Princess Cruises and Walk magazine, the flagship publication of the Ramblers, Britain’s walking charity. 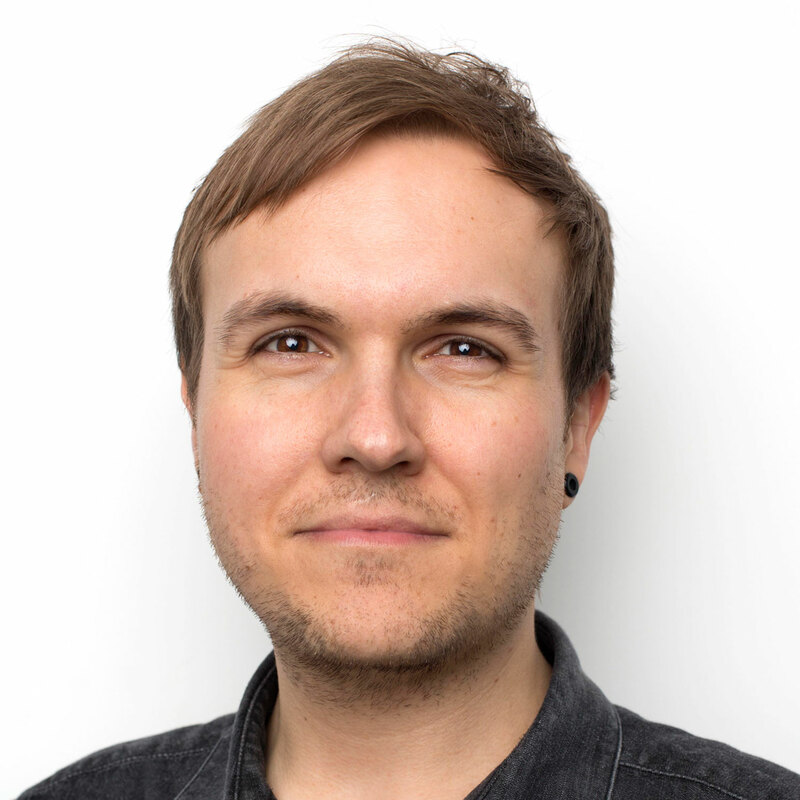 Jo Levitas, art director at The River Group, has been nominated for Designer of the Year (Consumer) for her work on Healthy for Holland & Barrett. To round up the flurry of award nominations, group account director Kate Rapacchi has been nominated for Team Leader of the Year (Business and Consumer). Kate runs the multi-channel content business for Co-op Food.